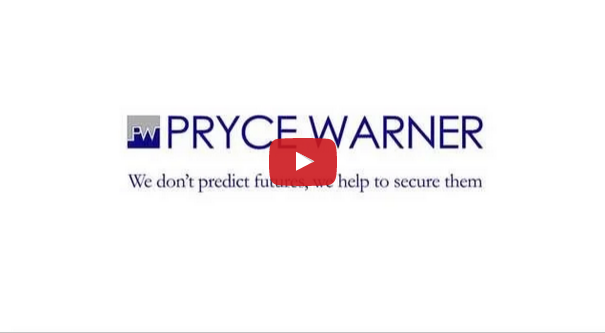 Pryce Warner is a group of specialist independent financial advisors for expats. Our client focused solutions can assist with your QROPS pension, portfolio and asset management, property and investments, tax and inheritance planning and a whole range of other financial services providing comprehensive independent financial advice for expats. The foundation of our approach is financial planning with you, the client in mind, based on the premise that each client we have is an individual. Our mission is to offer independent financial advice for expats and to provide peace of mind in whichever way is most appropriate to each of our clients’ individual circumstances—so you can feel the security of knowing that your future is in safe hands. We’ve been helping individuals manage their finances since 1972, specialising in assisting expats to optimise their income, savings, assets and investments, wherever they are based and whatever stage of life they have reached. As your financial advisers, we’re committed to providing you the very best in personal service, whether you’re an individual or a corporate client. No two clients come to us with the same set of circumstances, but we find that expat individuals do share many of the same concerns. This means that we can use our experience to finely tailor a solutions package that’s exactly right for you. Our role is to provide flexible independent financial advice for expats and planning that can quickly respond to any change in your circumstances. Remember, its all about financial planning with you in mind. We design all of our services to give you the best possible advice to optimise your financial position, wherever you live, whatever your age. Independent financial advice for expats whatever your circumstances.